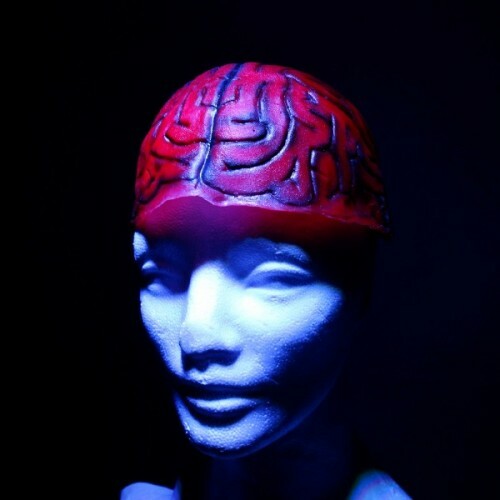 From zombies, to doctors, to victims, to hobo’s, an exposed brain does not discriminate! 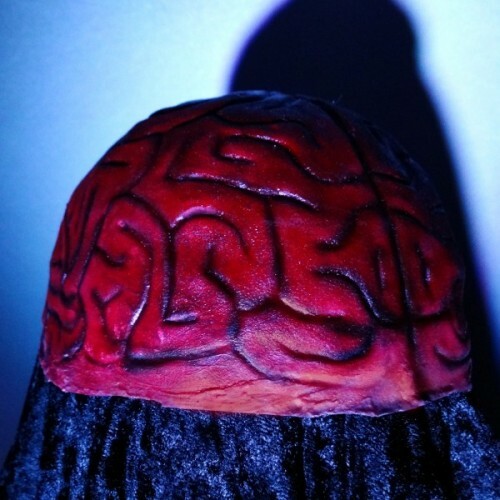 From zombies, to doctors, to victims, to hobo’s, an exposed brain does not discriminate! Made of latex, custom paint options are available upon request. 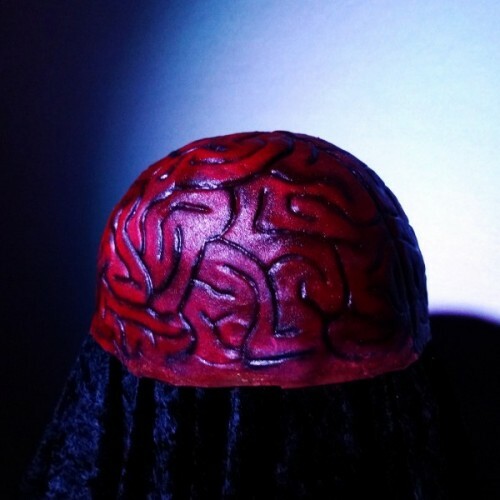 Just slip this reusable brain cap over your hair and hide edges with bandages, a cut up beanie, a bunch of blood goo, or anything your imagination can come up with! 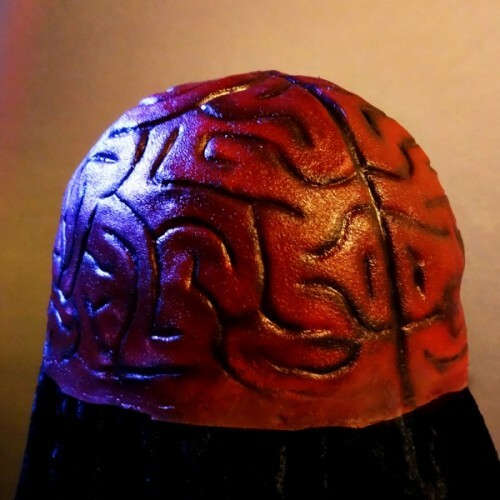 Not quite the brain you want to see? 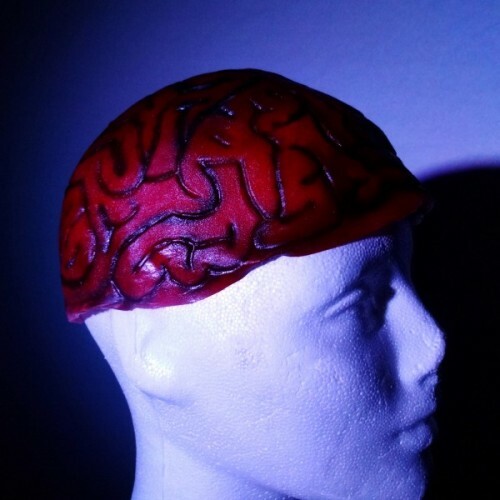 Get a fresh latex pull & try your hand at painting it yourself!